What if a powerful source of regenerative medicine is within your own body? At Tissue Genesis, this idea doesn’t just inspire us, it is a catalyst motivating us to develop and refine industry-leading innovation with real-world cell therapy applications. Focusing on safety, integrity and quality, we use a patient’s own adipose (fat)-derived stem cells, referred to as stromal vascular fraction (SVF), to offer patients potential therapies for previously untreatable conditions, such as: heart disease, vascular disease, neurodegenerative disorders, orthopedic injury, soft tissue and reconstructive repair, and pelvic health disorders, among many others. Leading the fast-growing field of regenerative medicine, we were the first company to conduct an FDA approved clinical trial for cell therapy using adipose-derived stem cells isolated at the point-of-care with an automated system. Our expertise, experience and innovation has put us at the forefront of the regenerative medicine market. Tissue Genesis, founded in 2001, is rooted in bio-engineering with a combined twenty plus years of cell culture modelling, including the development of advanced cell biology flight hardware for NASA, NIH and DOD on the Space Shuttle and ISS. Concurrently, Tissue Genesis has focused on the more earthly medical needs of peripheral vascular disease and the use of a patient’s own cells to engineer superior grafts. Our vascular graft program led to a key enabling technology, the Tissue Genesis automated cell isolation system. This innovation, the Icellator®, made possible the rapid recovery of tens of millions of a patient’s adult stem cells and endothelial progenitor cells at the ‘point of care.’ The cells, used to sod new, native cellular linings, act as a protective layer against foreign material rejection and thus extend the life of the graft. The adipose-derived point-of-care cell population is a very rich source of regenerative adult stem cells. The ability to rapidly recover millions of a patient’s own adult stem cells led to the successful completion of a phase I clinical trial in erectile dysfunction and a soon-to-be-cleared phase II follow-up study. These types of studies support the use of new medical interventions to stimulate, repair, and/or overcome chronic disease and target a growing list of both age-related and other medical needs. 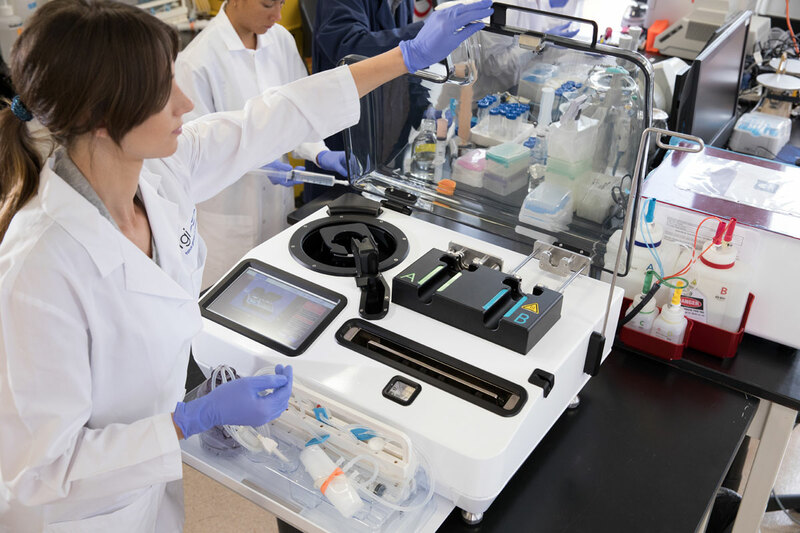 The Tissue Genesis point-of-care cell isolation innovation coincided with an expanding regenerative medicine field and the growing appreciation of adult stem cell therapies. Adipose tissue was recognized as the superior source for adult stem cells found abundantly in the micro-vasculature and stroma of fat. Tissue Genesis, owing to its early vascular graft and cell isolation technology, has assembled the preeminent team of world experts in the recovery and use of adipose-derived regenerative cells to stimulate vascular repair and restore damaged and diseased tissue. Tissue Genesis continues to lead adult stem cell therapeutics with on-going clinical studies, new systems development, and a growing collaborative network throughout the world. We are uniquely positioned at the doorway to the Pacific, with a strong presence in Asia and a growing presence in Europe. Through these locations and our growing network of expertise and experience, Tissue Genesis intends to deliver on the promise of stem cells.